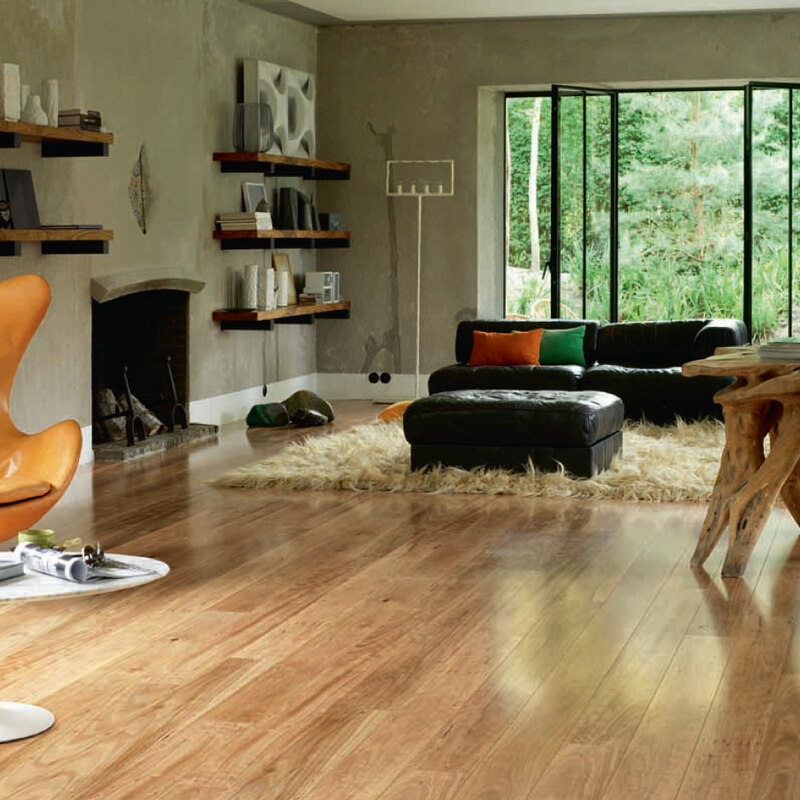 Laminate flooring has a hard wearing surface suitable for most areas of the home or commercial application. We supply and recommend the” Quickstep” range. The “Quickstep” range is wide and varied with many options to explore the right fit for your application. Resistant to light and sun and will not fade or change the appearance. With the correct underlay it can be laid over most conventional sub-floors. Excellent for people who suffer with dust allergies. 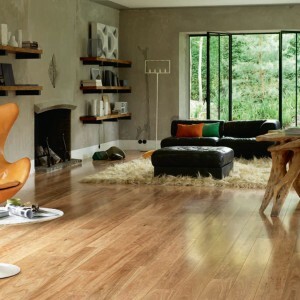 Laminate flooring provides the look of natural timber flooring at a much more affordable price. Please have a look at our Floating Laminate flooring gallery.